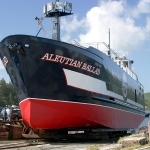 One of the most popular boats on the Deadliest Catch, we at Giddings Boatworks are proud to say, “It was built by Giddings”. 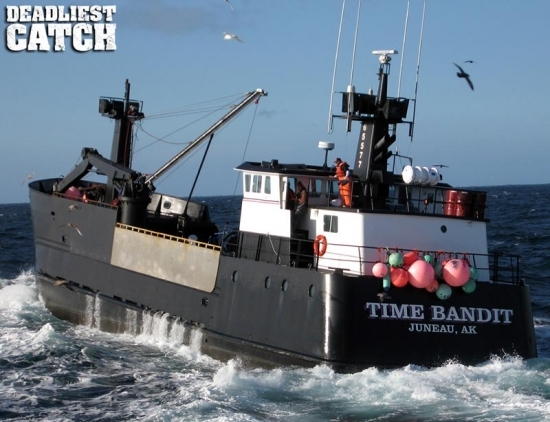 The F/V Time Bandit is a commercial crab fishing vessel co‑ by brothers Johnathan and Andy Hillstrand. 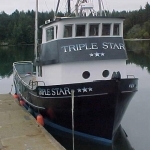 It is featured on the Discovery Channel series Deadliest Catch. 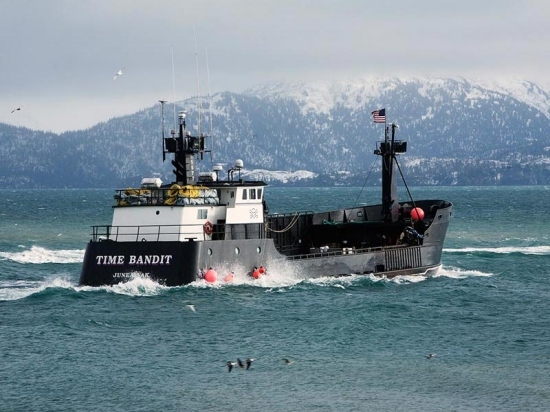 The Time Bandit is a 113-foot house aft boat owned by the Hillstrand brothers that was designed by the Hillstrands’ father.